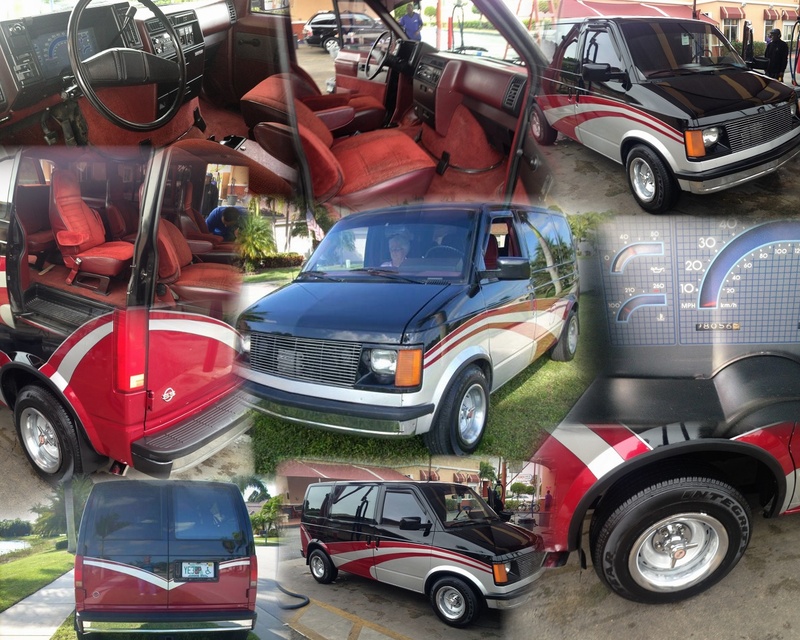 1986 GMC Safari SS with just 98,056 miles. An Extra Clean Collectible with a Clean Carax on hand for viewing. Great for traveling or for a Soccer Mom!